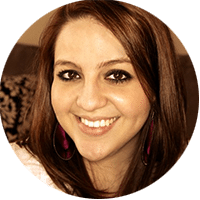 If you missed my post last week on sites and eats in Hilton Head, be sure to check that out! 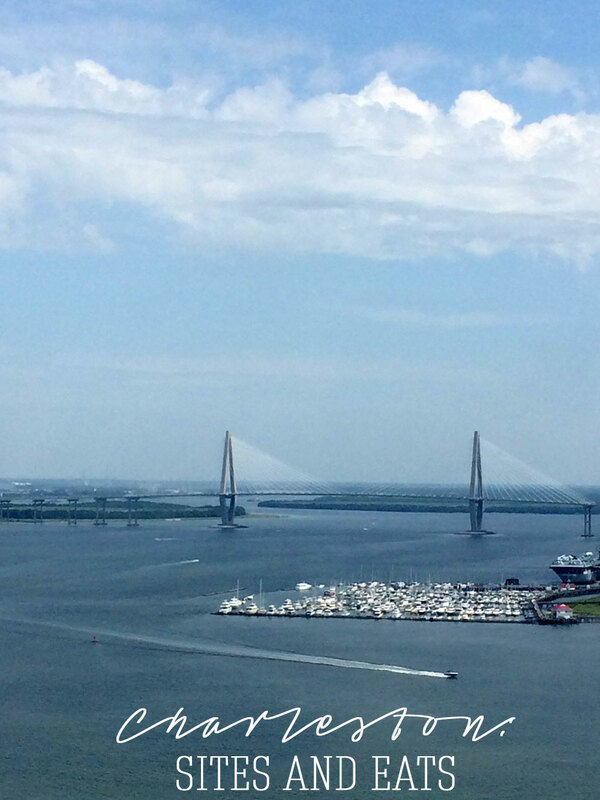 For now, I’m talking about what we saw and ate in Charleston. We spent 2 days in Charleston, so we didn’t have a lot of time to see everything, but what we did do and see was super fun. My dad was in the Navy for 22 years, so we stayed at temporary lodging on base. It wasn’t the most updated room, but the bed was comfortable, and that’s all that really matters, right? My parents have stayed in the more renovated section of the Charleston base lodging in the past, and they said that those rooms are nicer, so maybe we’ll stay in those rooms next time. Overall though, it was a nice and convenient place to stay. Our first day in Charleston, we lounged around at the base pool and just relaxed, which was great. 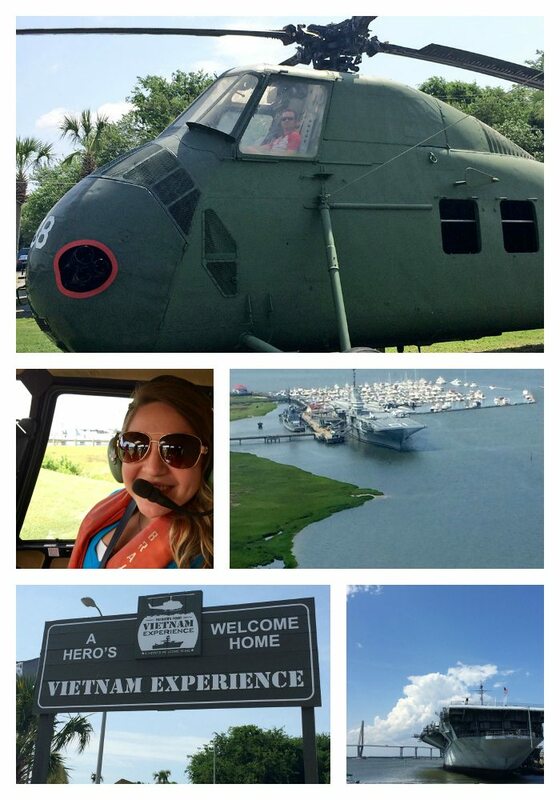 On the second day, we spent hours out at Patriots Point, which was so much fun. First off, we took a helicopter tour around the area. They offer 5, 10, 15, and 20 minute tours; we chose to do the 5 minute tour, which actually felt like a lot longer. It was such an amazing experience to see Patriots Point from above, and since we got there fairly early, we were the first ones up in the area (aka it’s wasn’t too hot yet and we didn’t have to wait in line). After the flight, we went to the Vietnam Experience. My uncle fought in the war and TJ’s dad did as well, and it was unbelievable to get an idea of what they went through during the war. Next, we toured the USS Yorktown, an aircraft carrier. My dad served on several carriers during his time in the Navy, so he was able to give us all kinds of unique stories and perspectives about life on the ship. He was totally in his element on the ship, and we loved getting to learn about it from him. After the carrier, we also did a quick tour of the submarine and the destroyer, which were nearby. Patriots Point was an awesome experience that I would totally recommend visiting. Again, I didn’t take many food pictures in Charleston, but this restaurant was by far the highlight of the trip anyway! 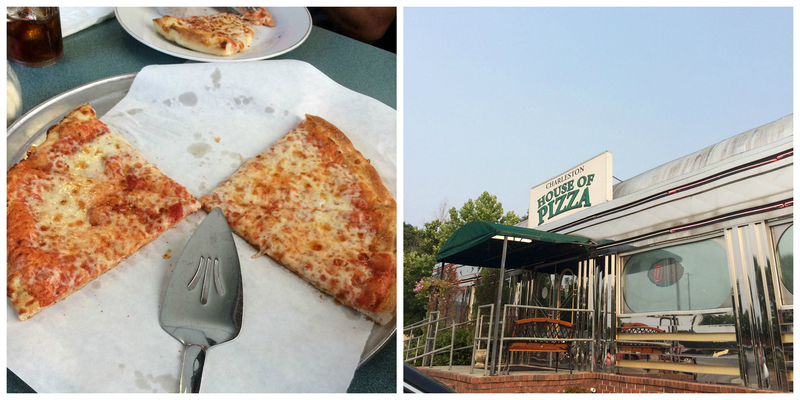 The Charleston House of Pizza was nothing short of incredible. The food was so delicious (they have the BEST Greek salad dressing EVER), the service was great, and the cozy diner vibe was perfect. This is a must-eat when you’re in Charleston. We also ate a restaurant called Fatz while in town, which was also good, but not as good as the amazingness of Charleston House of Pizza. Have you ever been to Charleston? Have you ever done a helicopter tour?